Great tips. I find myself reading your articles a lot! I also am interested in recreational kayaks. 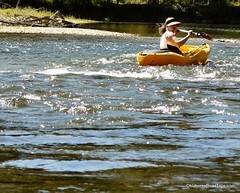 I have been into kayaking for the past year and still have a lot to learn! Thanks for all your great information!